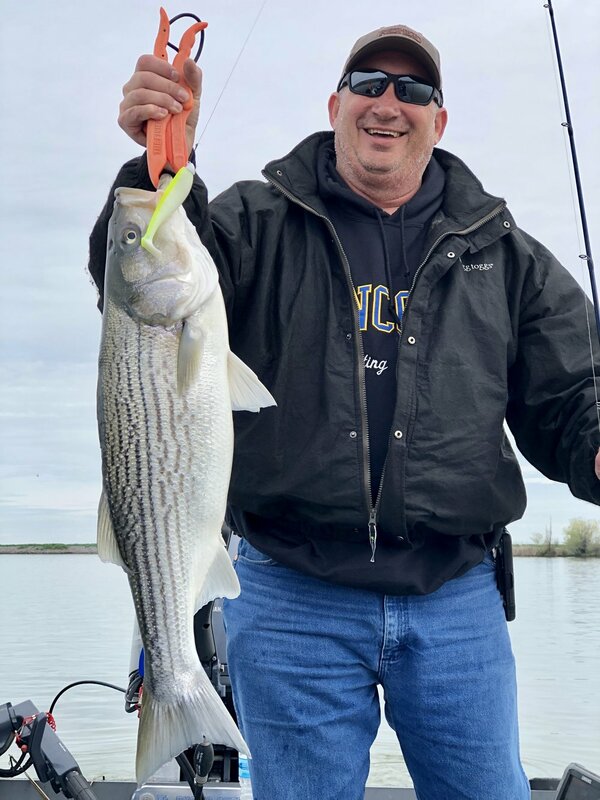 It’s been a loooooong winter but we finally got the Striper season kicked off this weekend in style! Fishing down in the big water of the Delta with Topwater plugs and Swimbaits, we saw nice action on fish to 14 pounds on Saturday and Sunday. I’ll stick to the delta for a bit longer and then will switch to the Sac and Feather rivers as soon as that bite gets to where I’d like to see it. The rest of April should be really, really good!